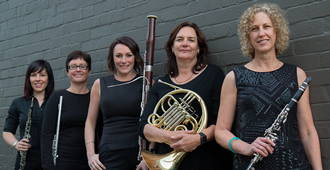 The Chambermaids are one of Australia’s premier wind quintets, classically trained and having performed extensively in both Australia and internationally. The Chambermaids can be booked for corporate events, celebrations or as part of an educational program. Celebrate in style and create unforgettable memories. Turn your event into an occasion. 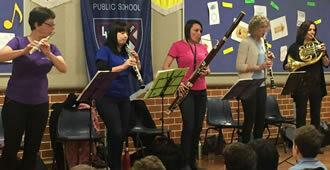 Igniting minds and inspiring musicians of the future. 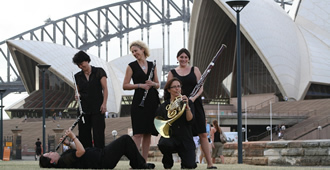 A really fun, enjoyable concert with a few musical surprises as well!